JOB surfs while on fire (literally)! Jamie O’Brien (JOB) is perhaps the craziest surfer to have walked this planet. 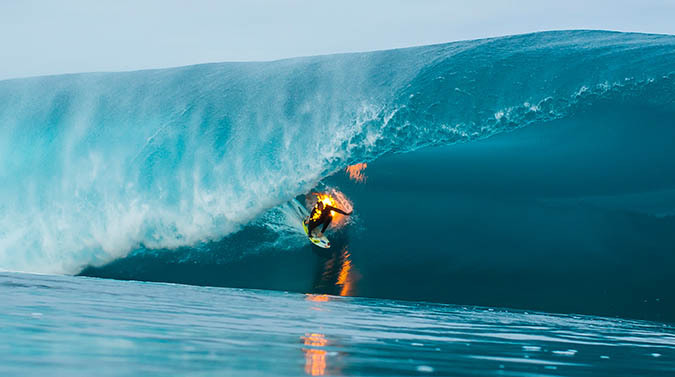 One of his most recent stunts saw him setting himself alight before scoring some beautiful barrels. All of which was captured by the talented Ben Thouard. This is perhaps the wildest surfing we’ve ever seen. The video is created by Red Bull and Ben Thouard, so be sure to follow him and check out the rest of the movies. Gary McNeill concepts makes fantastic boards. Both in terms of performance and great design. And what better way to showcase your board – in this video the CV2 amongst others – than by having McNeill team rider Dave Rastovich ride them in true style? Leave it to Dave Rastovich to make surfing look effortless. What an artist! Big credit to Nathan Oldfield for creating this movie, entitled ‘Magic Carpets’, as well. The video is created by Nathan Oldfield, so be sure to follow him on vimeo and check out the rest of the movies. 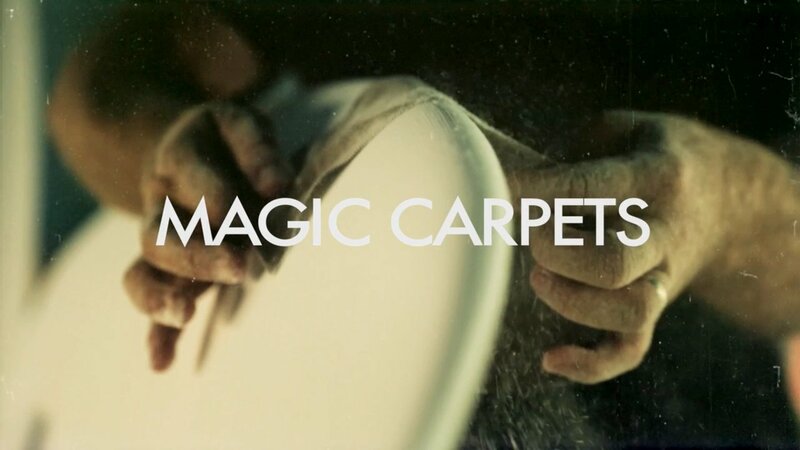 MAGIC CARPETS from Nathan Oldfield on Vimeo. 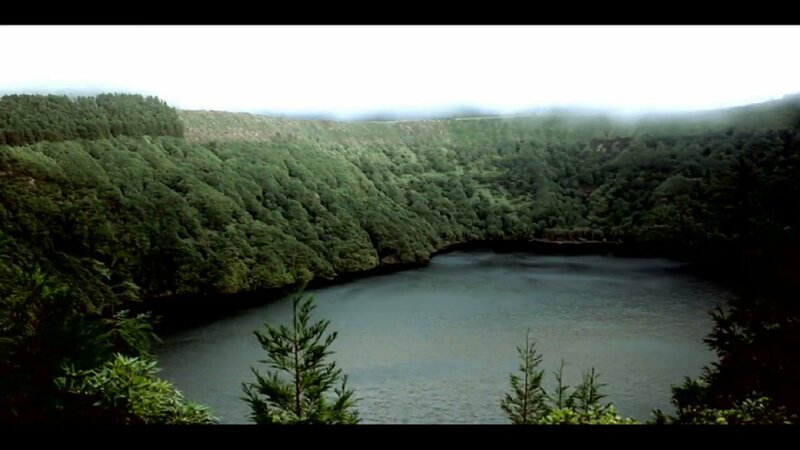 “This is a short film by Nathan Oldfield featuring Dave Rastovich riding Gary McNeill Concepts. Please visit garymcneillconcepts.com.au to find out more about these extraordinary surfboards. The song in this short is called ‘Raah!’ by Pepa Knight. You can check out pepaknight.com to hear more of his seminal work. Visit nathan-oldfield.tumblr.com or @nathanoldfield on Instagram to keep up to date with photographs and future films or email nathanoldfield@yahoo.com for photograph/film bookings. Cole Yamane presents ‘Kaite Kino Winter 2014’ – a surfing highlight reel for Kaito Kino’s winter 2014. And by the looks of it, he has had a mighty fine winter! Great video! Check out the wave at 2:18. This footage is from Hawaii and Portugal. The video is created by Cole Yamane, so be sure to follow on vimeo and check out the rest of the movies. KAITO KINO WINTER 2014 from Cole Yamane on Vimeo. Surfing Mentawai Leftovers with the Moniz brothers. Isaiah, Josh and Seth Moniz, along with Benji Brand and Kaulana Apo took on some fine waves in Mentawai, Indonesia. Luckily, Orion Owens was at hand to put their fantastic surfing together in a movie entitled “Mentawai Leftovers”. Leftovers? This surfing is more like a three course meal at Michelin-starred Bagatelle! This footage is from Mentawai, Indonesia. The video is created by Orion Owens, so be sure to follow him on vimeo and check out the rest of the movies. MENTAWAI LEFTOVERS from Orion Owens on Vimeo. “Seen and unseen footage that was featured in Surfing Magazines Teenage movie last summer. Isaiah Moniz, Josh Moniz, Seth Moniz, Benji Brand and Kaulana Apo.